So summer has finally hit us… and hit us hard over the last couple of days, everyone is sweltering in this heat trying to go about their normal business. 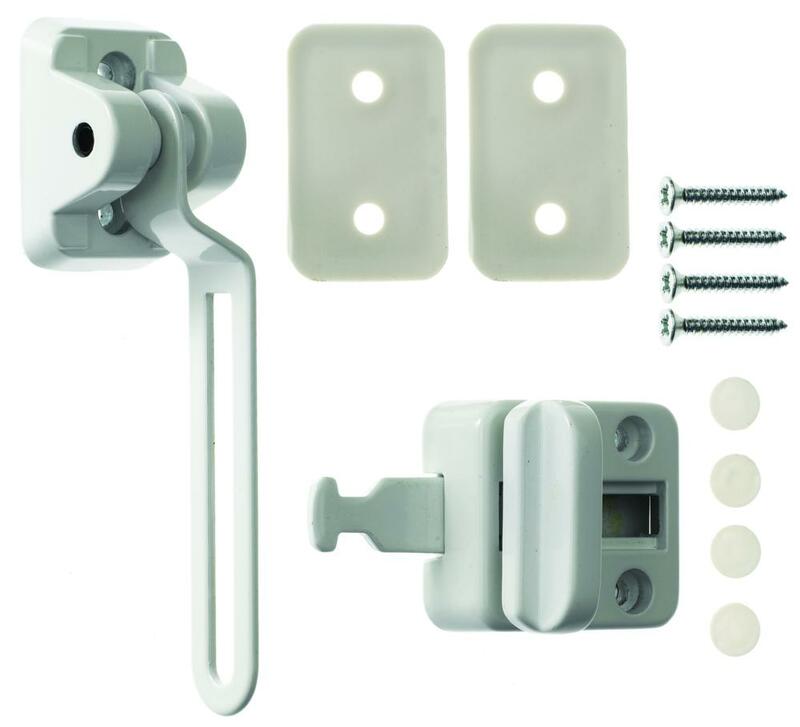 During any hot spell windows are opened throughout home and businesses, leading to a potential risk of a small person or pet falling out of an open window, luckily there is a solution to this danger. 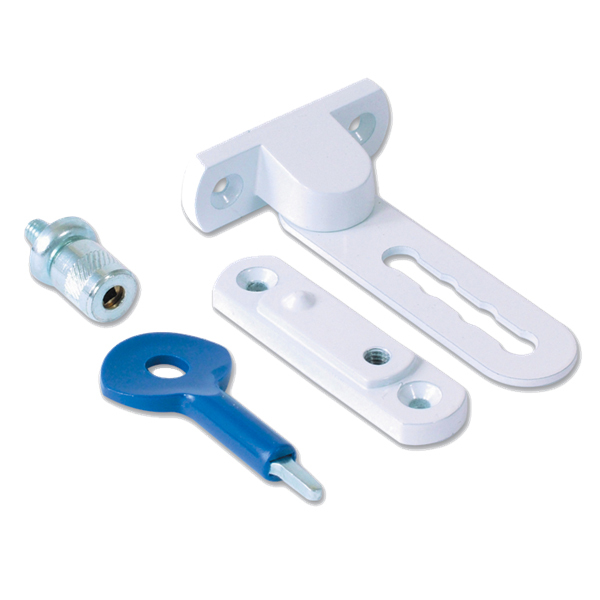 These are some of the best window restrictors available, they can be fitted within minutes to almost any type of window and come in various colours to match your existing window. 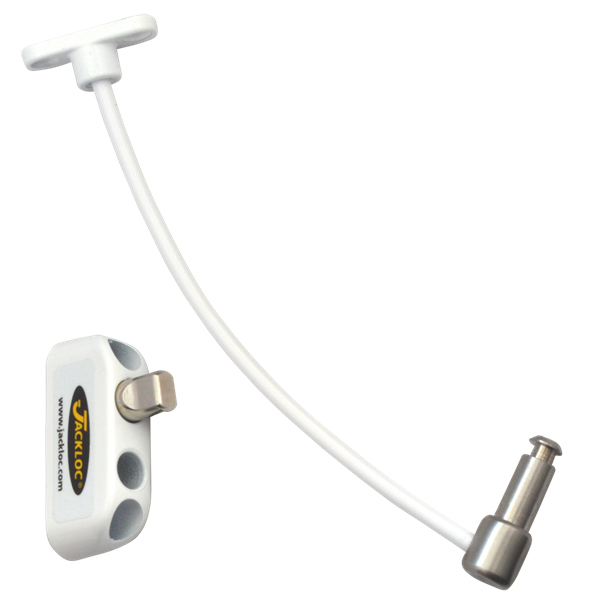 BS EN14351-1:2006 and BS EN 13126-5:2011 and also Salt Spray Tested in accordance with ASTM.B117-07 & Evaluated to BS EN 1670:2007. 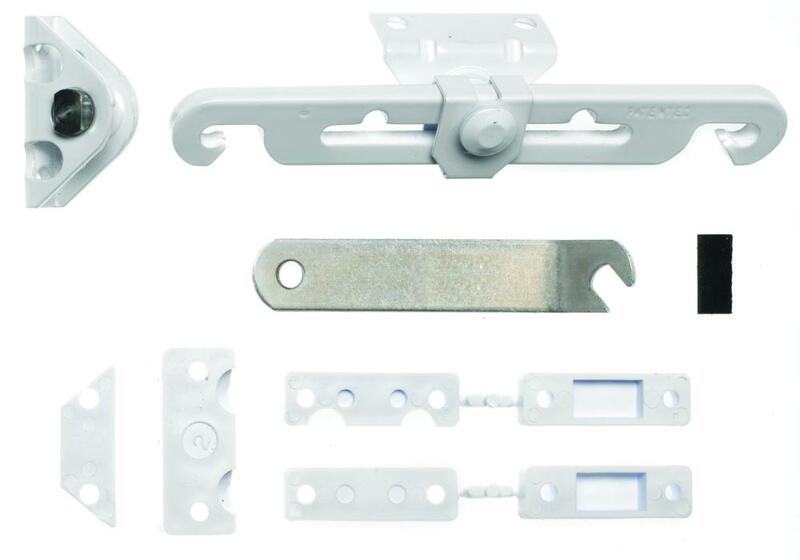 With stay restrictor a pivoting arm is used to allow window ventilation but still keep the property safe and secure. 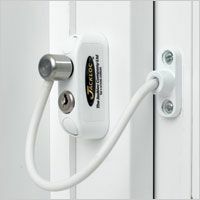 These ventilation locks are more designed with home security in mind rather than child safety, they allow a window to be left open and secured whilst the property is unoccupied. 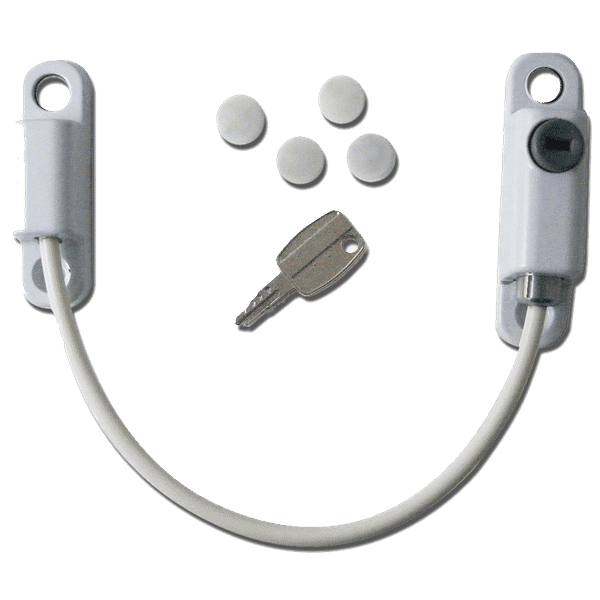 For any advice on window locks and security, please get in contact with our sales team.